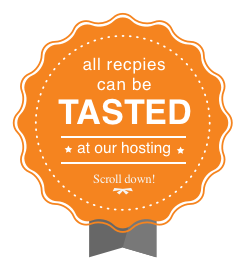 By purchasing the book, you will get a code for 20% discount of hosting services offered below! Whether you are project manager or system administrator, this book provides valuable recipes to get the best possible performance out of your team, organization, infrastructure, and Redmine itself. 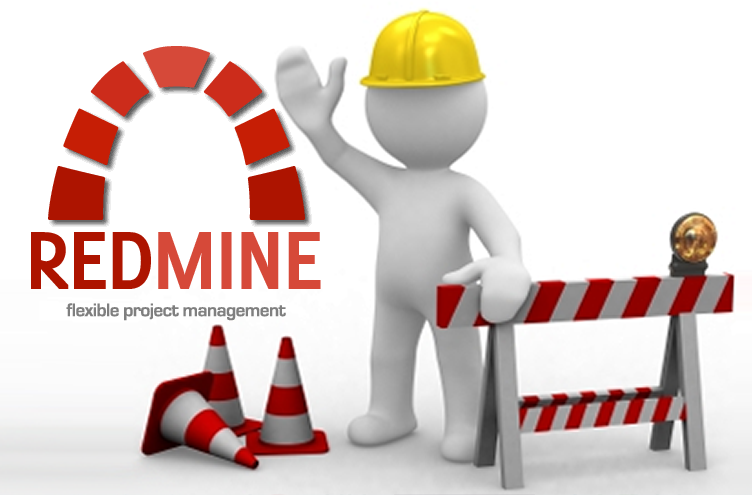 Through a series of carefully crafted recipes covering the nitty-gritty of Redmine, you’ll be guided through the installation of Redmine, as well as how to fine-tune and customize your Redmine installation. 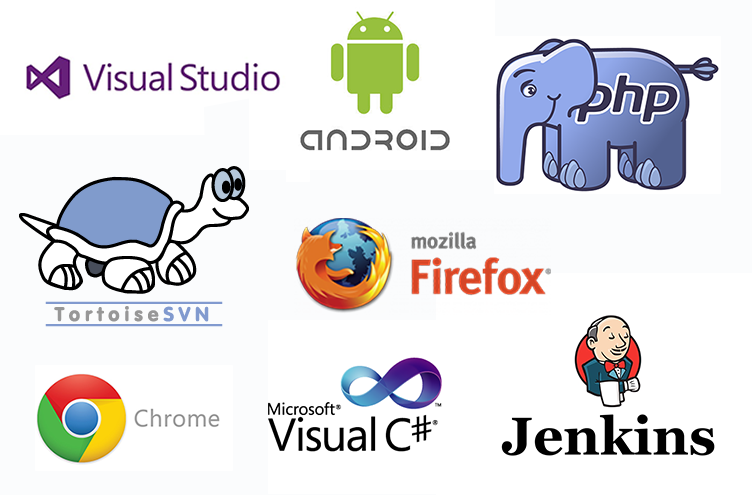 Finally, we walk you through integrating Redmine with other softwares and databases like Tortoise SVN and Visual Studio and troubleshooting Redmine. Get up to 3 months of free Redmine hosting by sending us confirmation email of Amazon purchase or entering the code from the book while purchasing hosting! 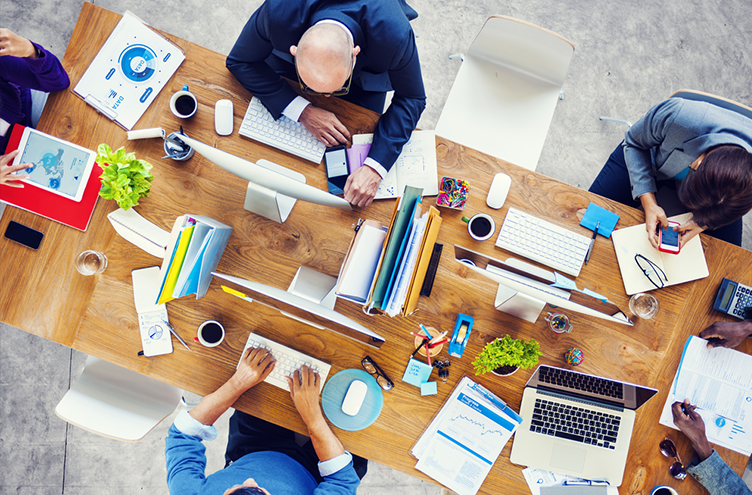 communication and organisation on projects and processes. Buy the book for detailed instructions! Enforce issue-code relationship, and configure Redmine to pull updates automatically! 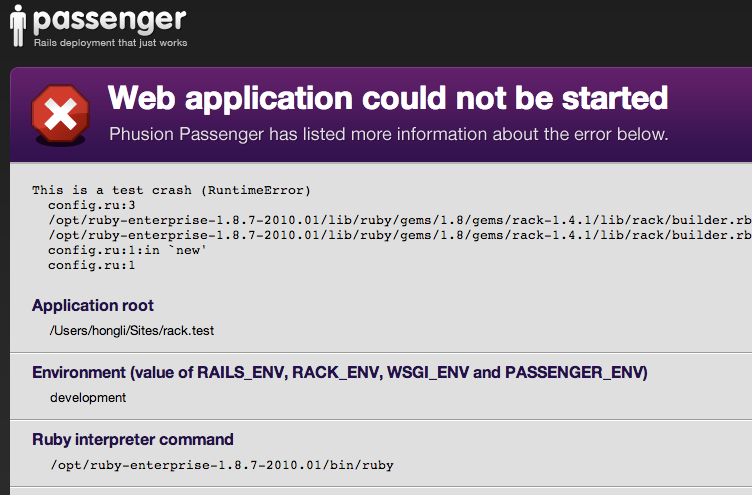 Directly into issues, documents or wiki pages. 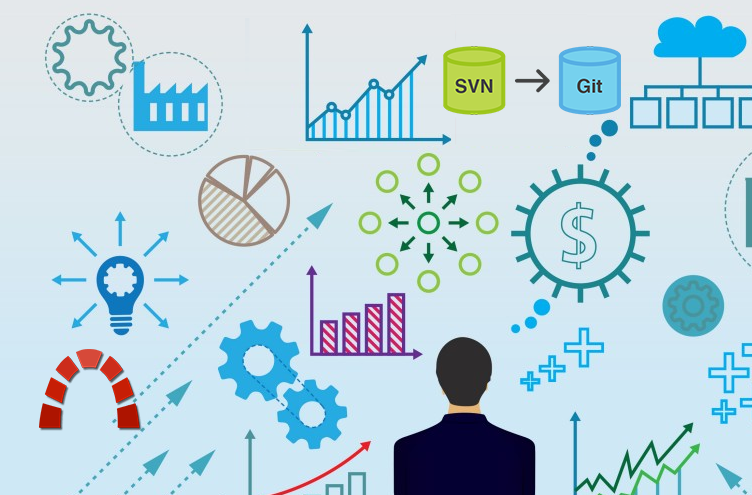 Reduce startup time, get the most from your server! Or scale to multiple servers! Install and run Redmine on Windows Server 2012, IIS and Microsoft SQL Server. Subscribe to book mailing list to get updates on recipes from the book, additional contents and news from Redmine community. Only book updates and Redmine important news! Click on sqares below to scroll through chapters! Book is very well written, lot's of helpful how-tos. 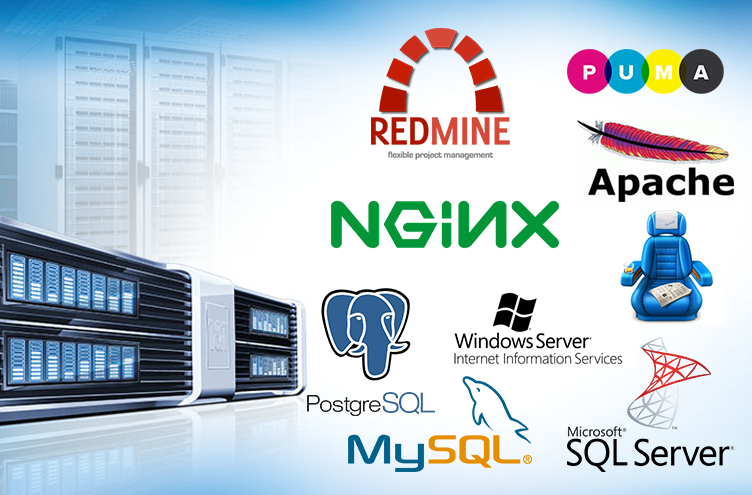 My company uses Microsoft, and I have installed Redmine on SQL server, hassle free. Great value for money. Highly recommended! 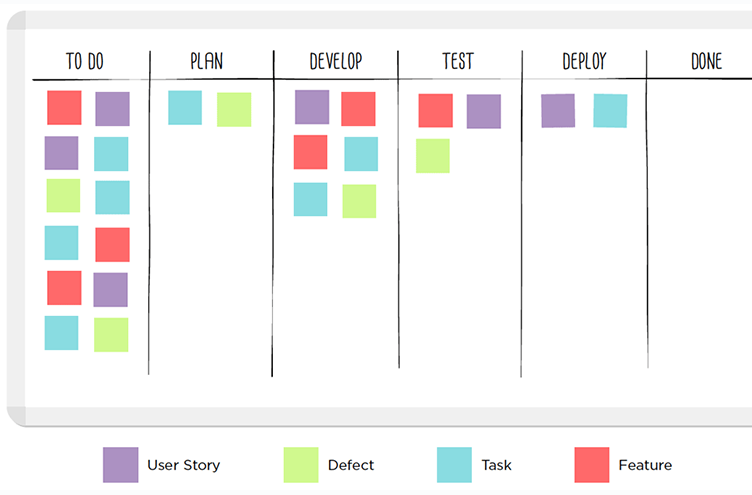 I use Redmine for product management, and related project management. Sometimes my projects count more than 30 people on board, and reading this book helped me gain better results from my development teams! Highly recommended guide! Definitely a time saver! My team switched to internally hosted Redmine from Spreadsheets and Google Docs. Furthermore, we integrated Redmine with SCM and Jenkins, now our development process is great, thanks to this book! or run your projects on regular basis! 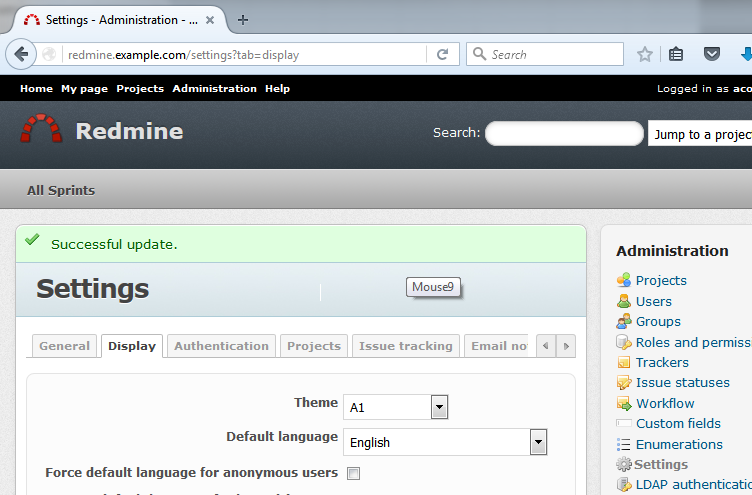 All our Redmine packages come with unattended Redmine. There is NO LIMITS on users, projects or traffic. 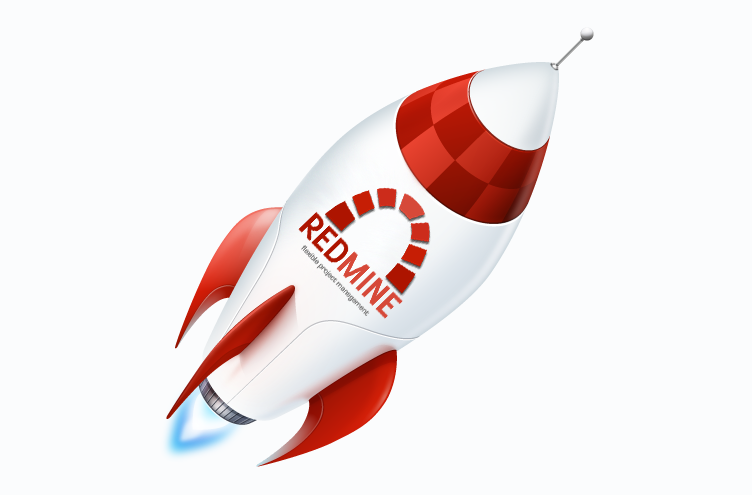 Interested in Redmine Demo ? To test Redmine for free. "Usually lurking on Redmine IRC Channel #redmine on freenode server. You can contact me through there, or by other means. 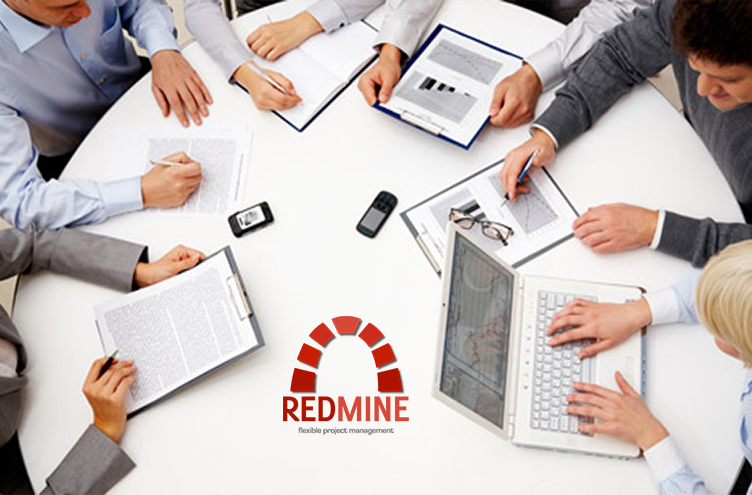 My team is willing to help you withy anything, and ready to take-over any requests for custom-development of Redmine, it's features or custom projects..."
Acting mainly as a project manager sometimes as a developer or team lead. Aleksandar made the following notable projects possible: Student nourishment IS and ERP with smart cards at the University of Novi Sad, Novi Sad Farmer Market IS and ERP, E-government system of Novi Sad including various sub-services, web portal of the City of Novi Sad, Los Angeles-based Usamailagent.com packet forwarding web-application, Unival-logistics.com online business system. Currently, Aleksandar is permanently employed as head of IT services department at PUC Informatika, Novi Sad providing IT services to the City of Novi Sad. Where, he is involved in following EU funded Projects: Sociotal, Weelive, and CLIPS. 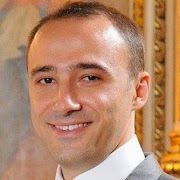 Also, he acts as an entrepreneur running LCP Services software development and project management services agency, standing behind www.redminegit.com cloud hosting of Redmine implementations. While participating in projects, he acts as an open-source evangelist, and advocates usage of lean methodologies backed up by Redmine as a management software of choice.